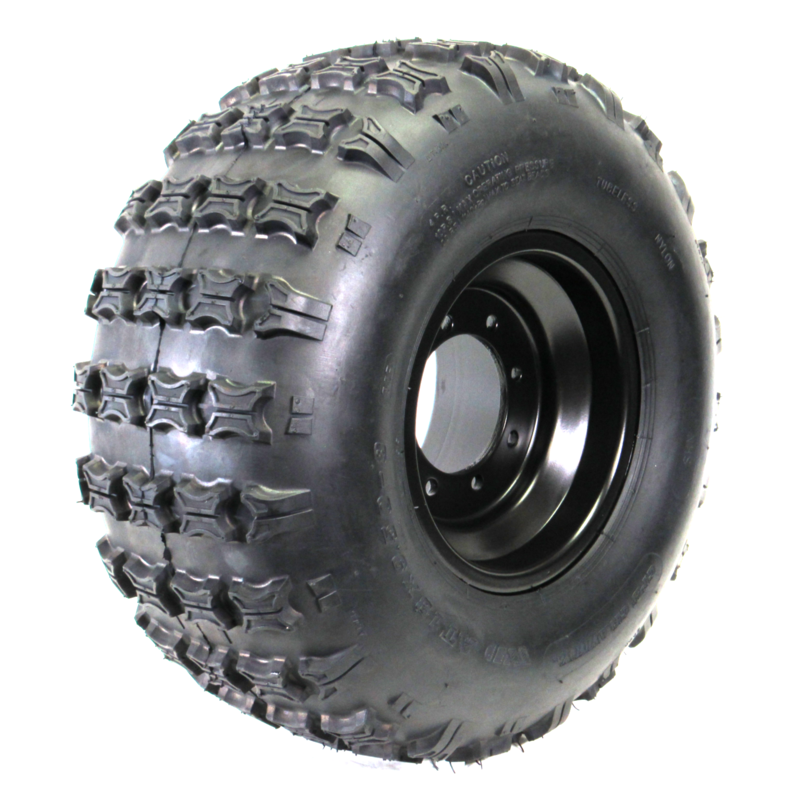 Introducing the GPS Gravity 16 Tire, the Gravity 16 ATV tire features a 4 ply carcass with a medium/hard rubber compound that provides great traction yet has great wear life. It’s popular tread design has proven to be the top choice of affordable aftermarket ATV tires & with GPS Tire’s rubber/carcass upgrades makes the Gravity 416 ATV tire a great choice for an OEM replacement tire & great All-Round use ATV Sport tire. 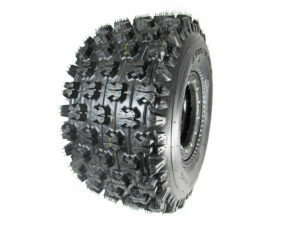 Excellent in medium/hard type terrain. 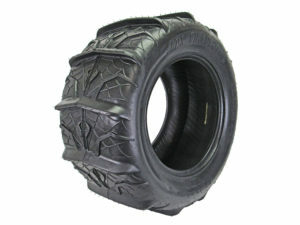 This tire is perfect for Atv’s 250cc or less. 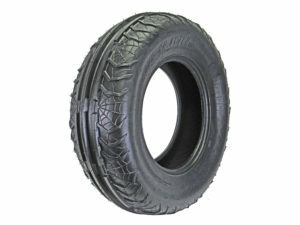 We will beat any price on any tire this same size and tread pattern ! 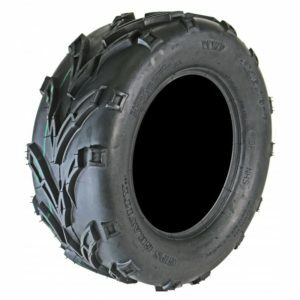 This tire worked perfect on my kids Yamaha Raptor 250, these machines are already under powered so every pound counts and these are extremely light weight.